With the Master Shoe Slide placing it on your shoe is very simple, slip your shoe slide over the toe/heel of your sliding shoe. All this for free movement when you need it. We contacted Master and they referred to this as Item 285 which is type of nylon material. 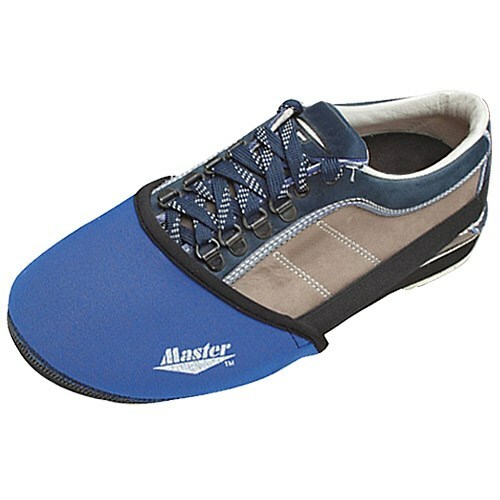 Due to the time it takes to produce the Master Shoe Slide Royal Blue ball it will ship in immediately. We cannot ship this ball outside the United States.